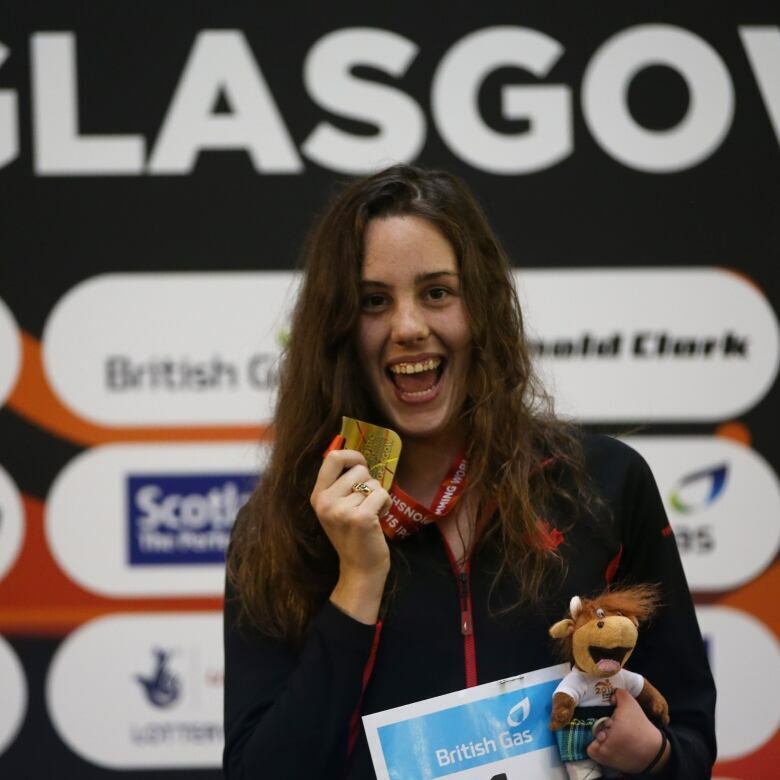 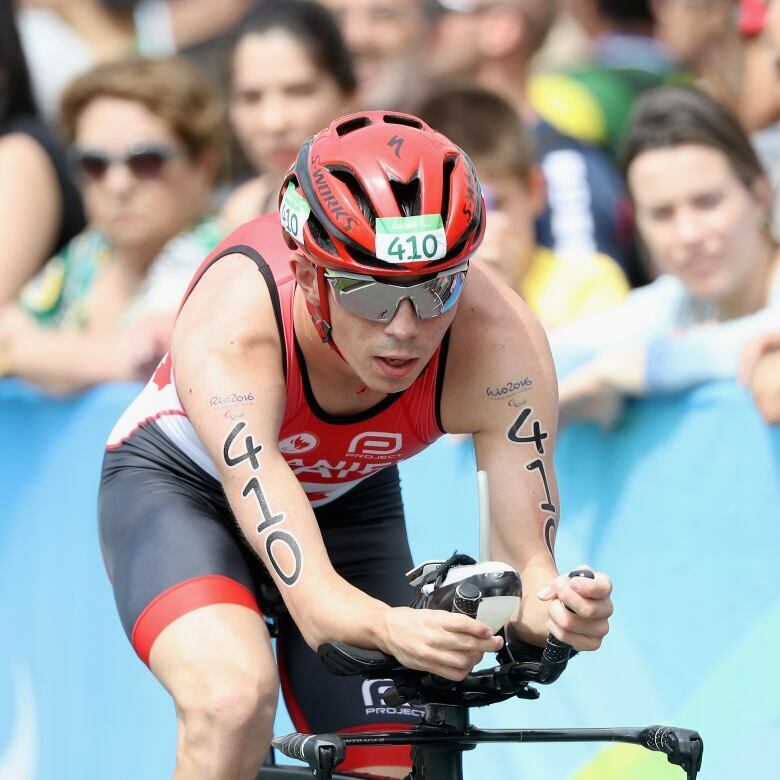 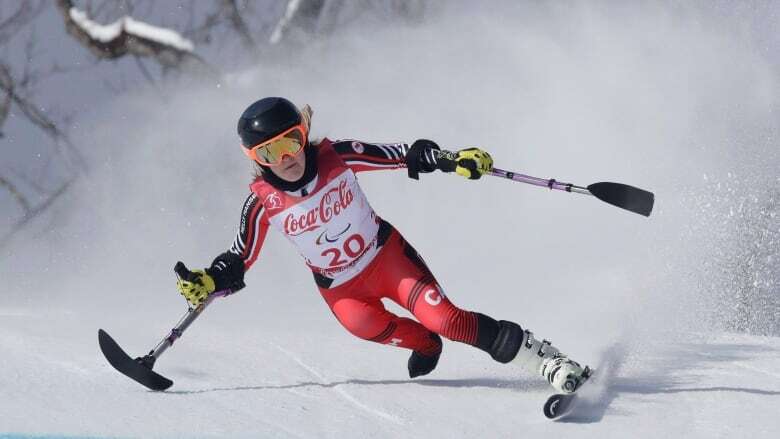 Para-swimming great Stephanie Dixon will lead Canada into the Tokyo 2020 Paralympic Games as chef de mission, the Canadian Paralympic Committee announced Wednesday. 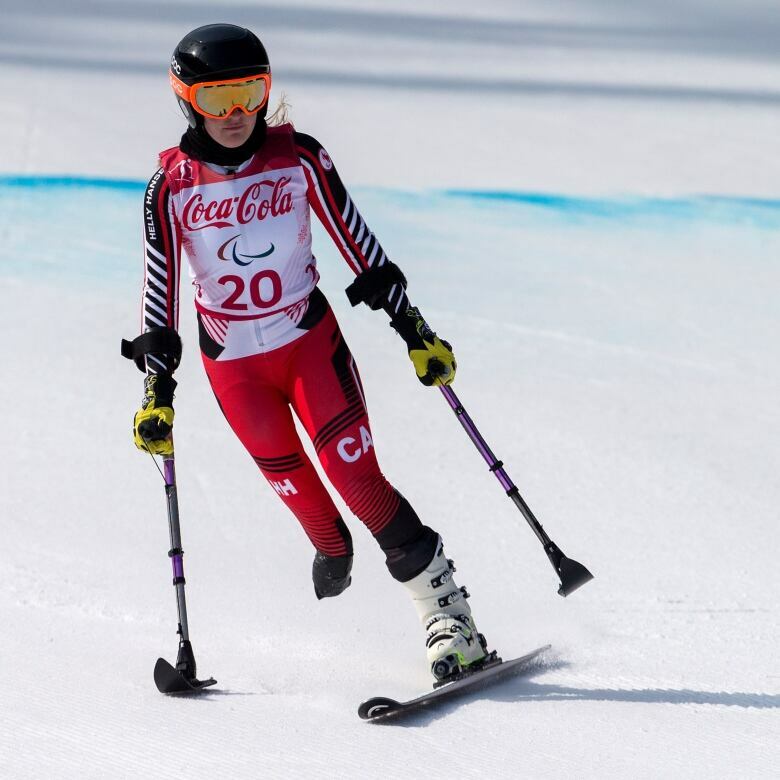 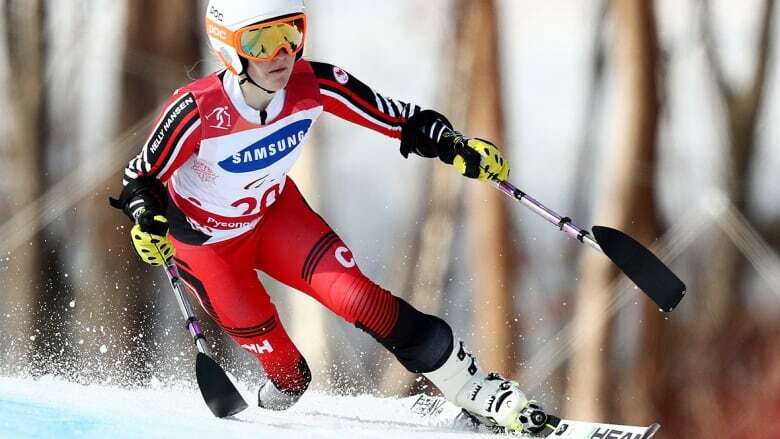 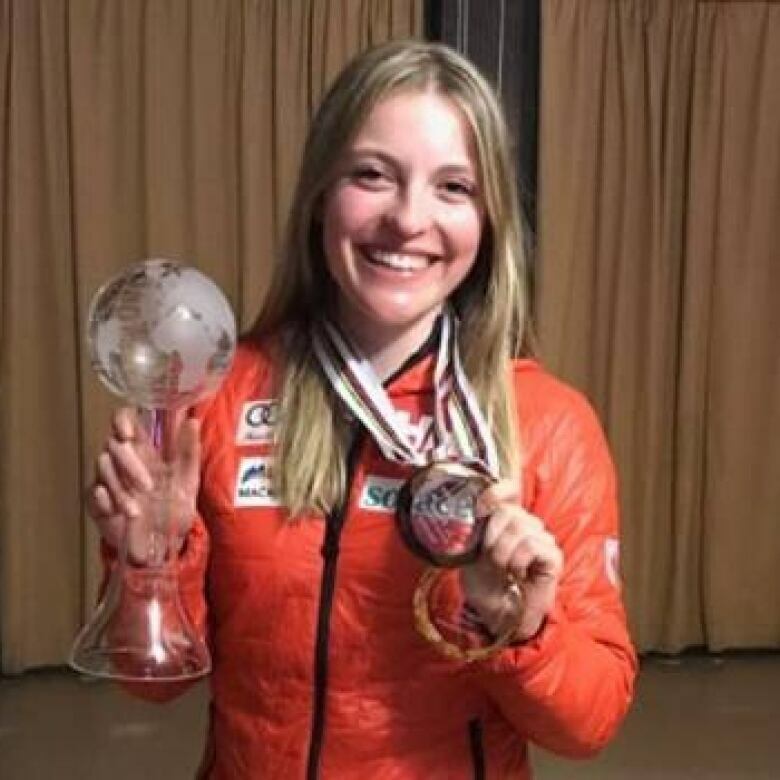 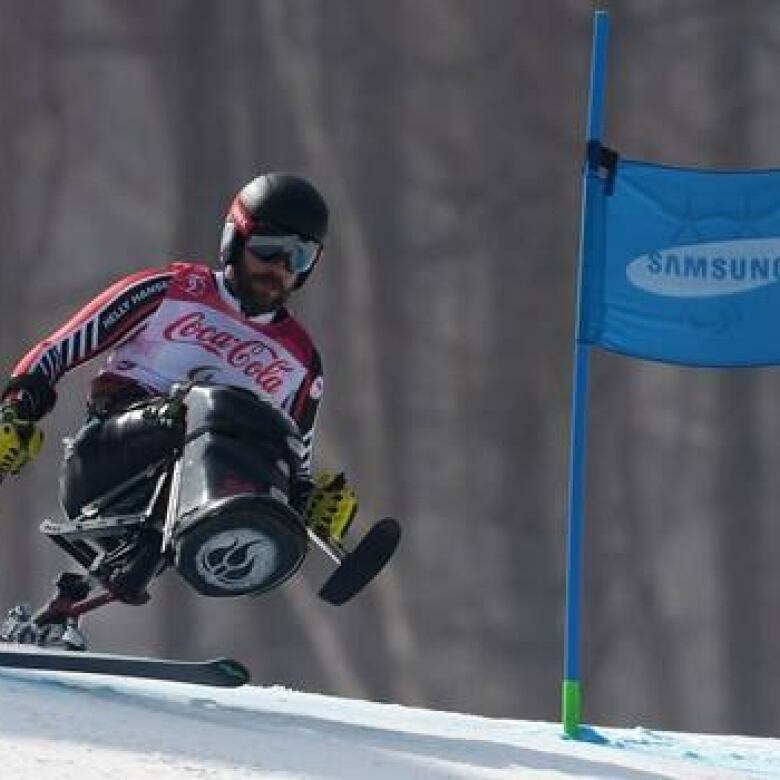 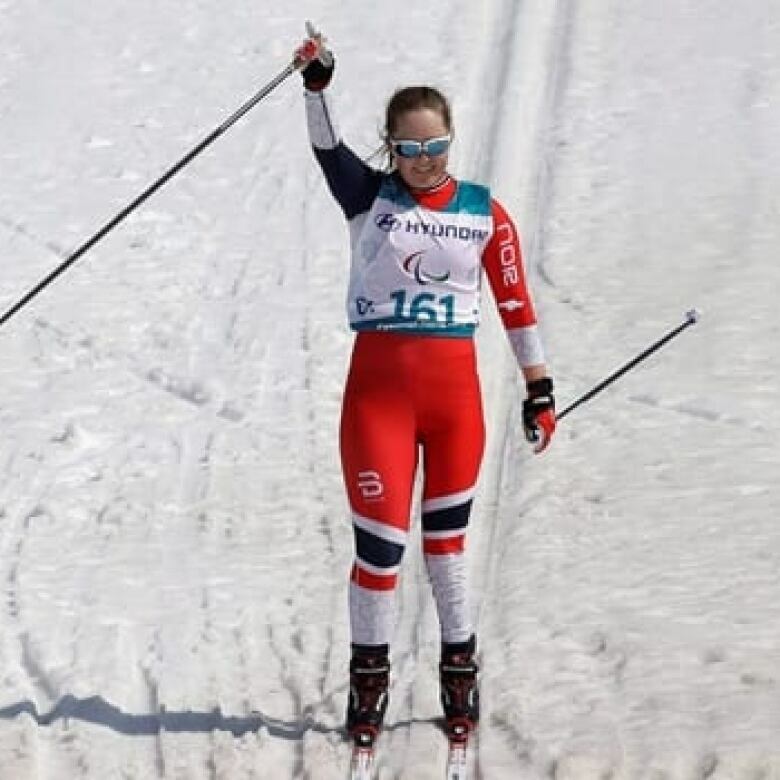 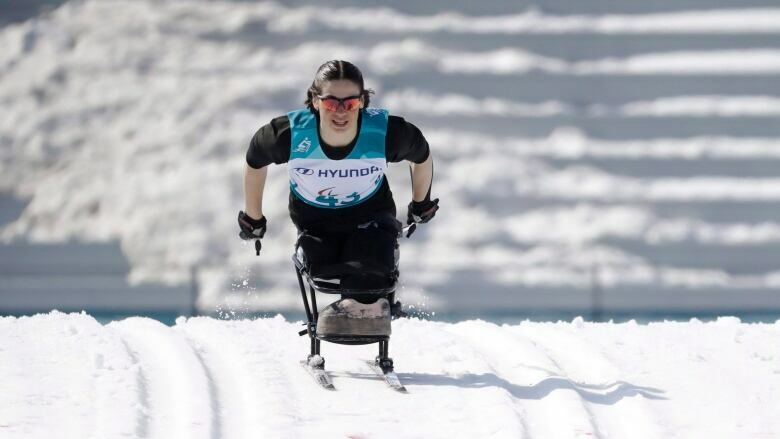 Montreal's Frédérique Turgeon and Calgary’s Alana Ramsay stood second and third on the podium for a second consecutive day following the women’s slalom at a para alpine World Cup on Saturday in La Molina, Spain. 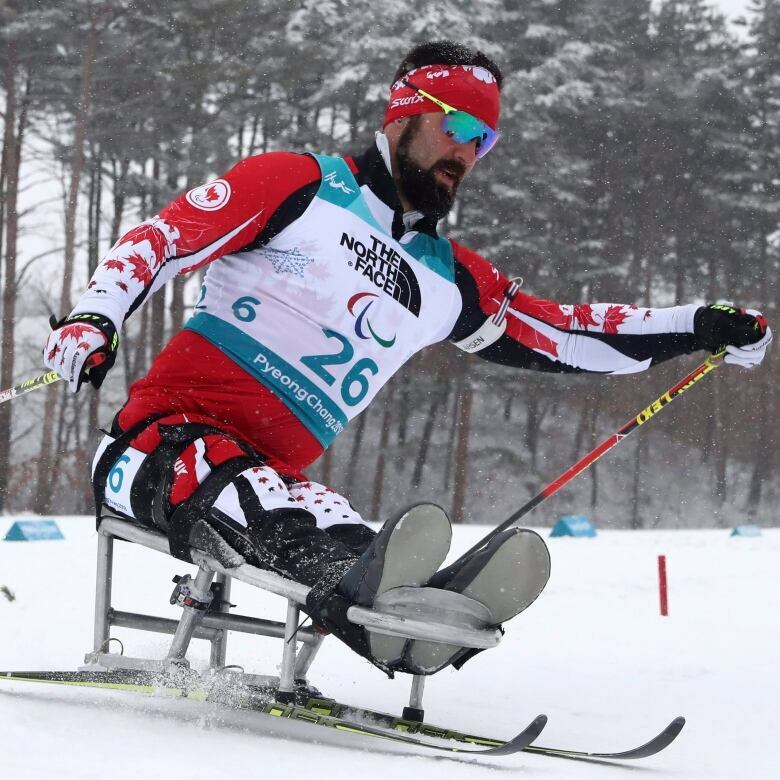 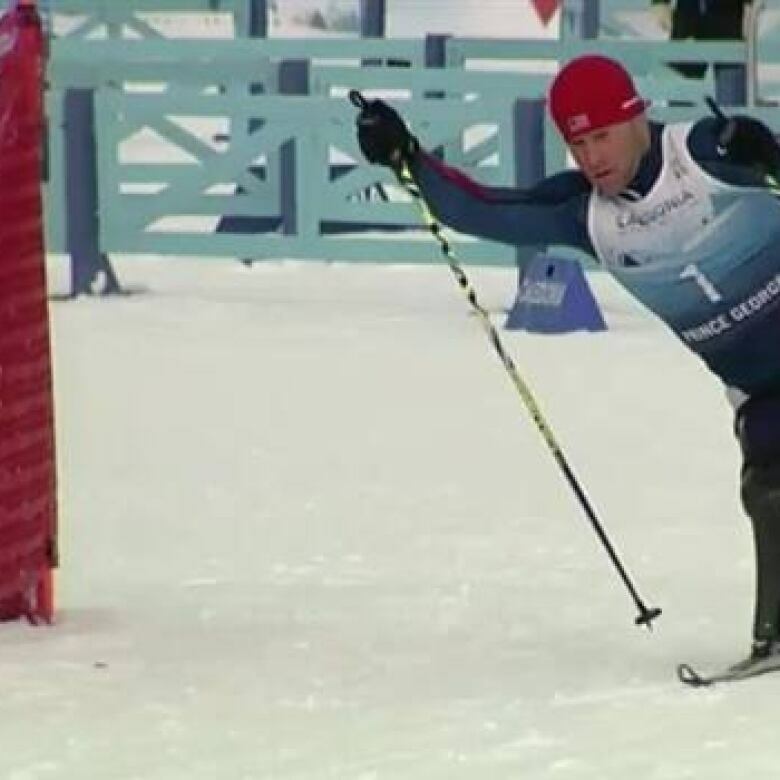 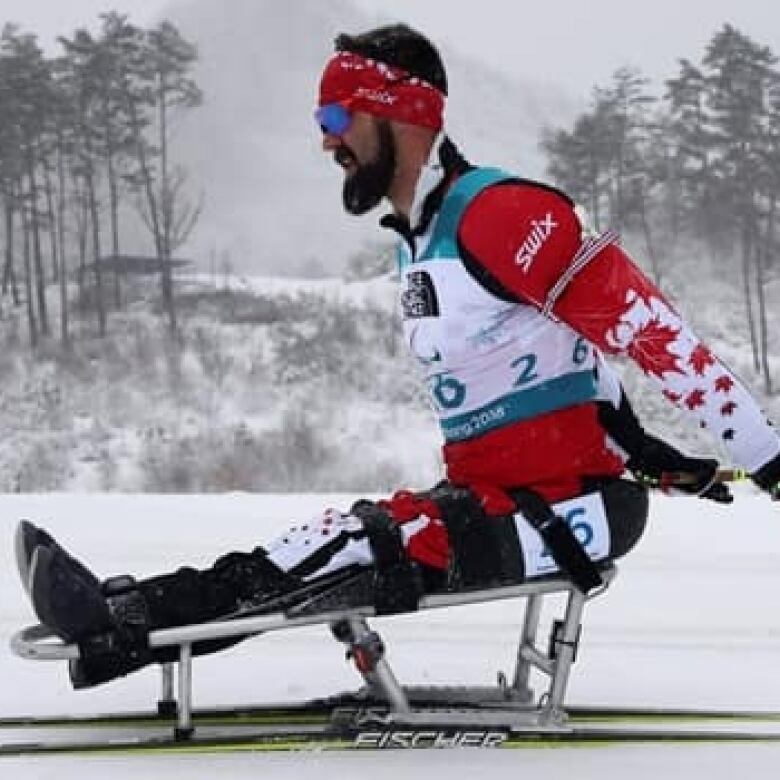 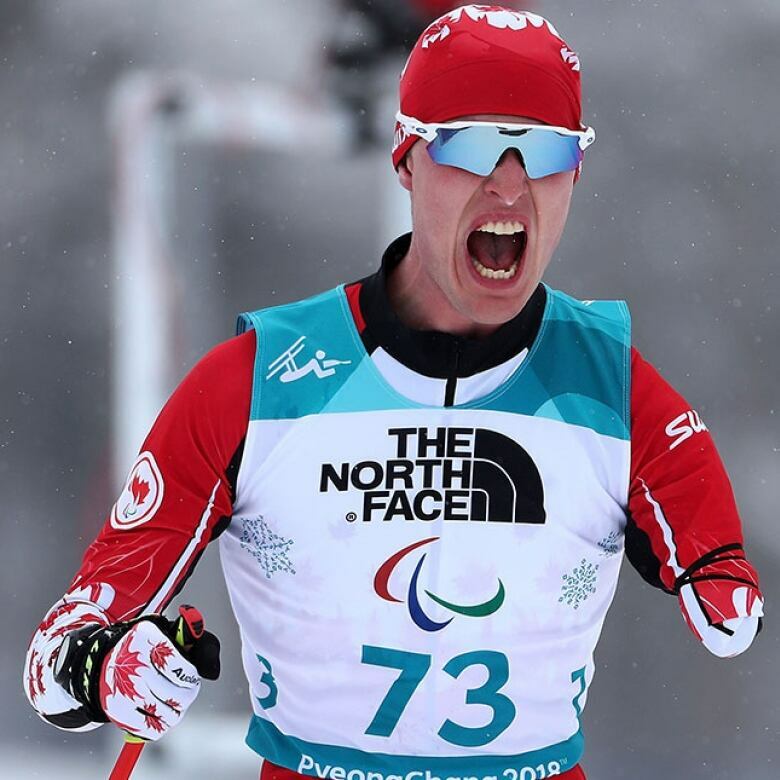 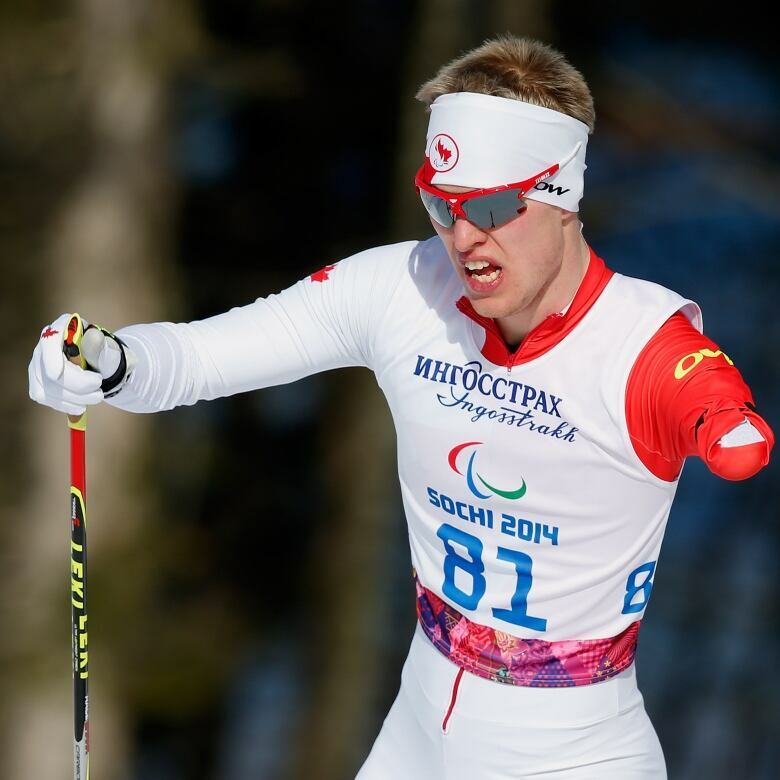 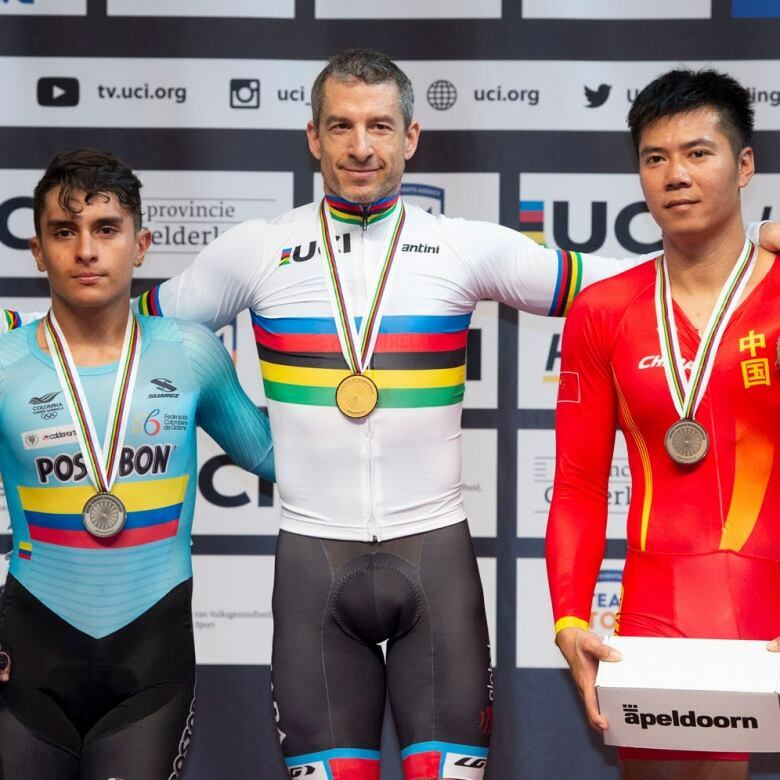 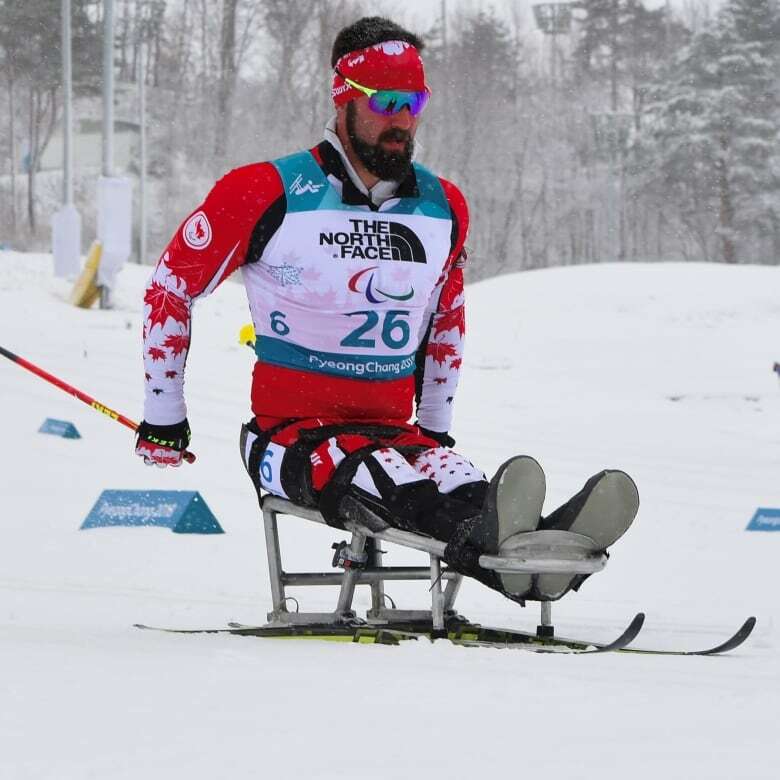 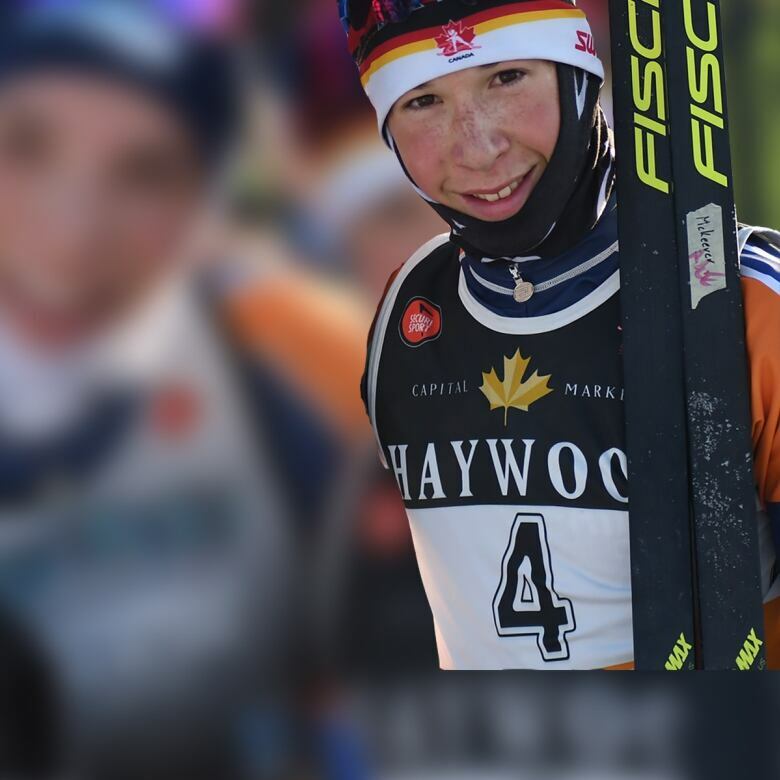 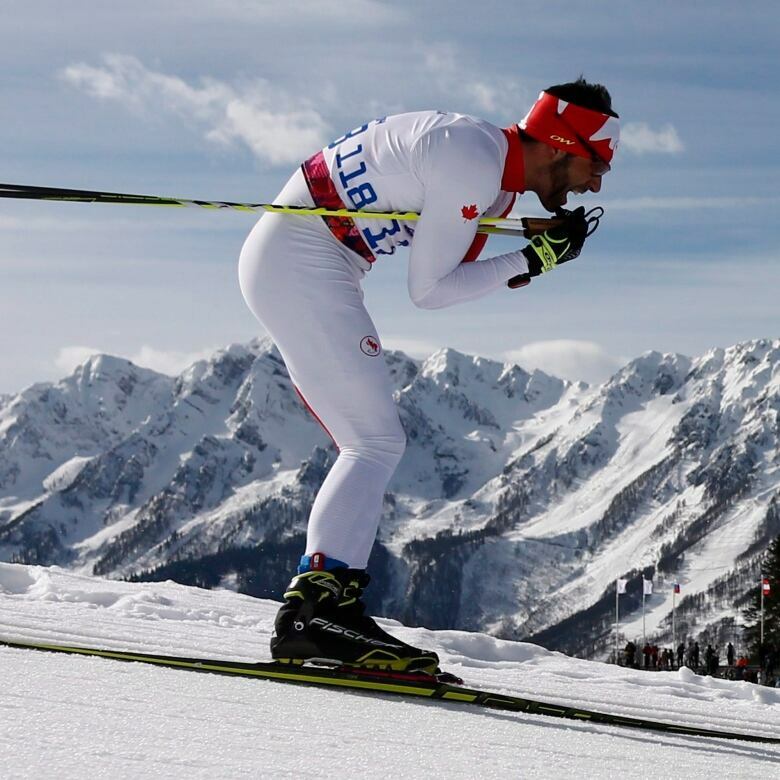 Emily Young and Mark Arendz both reached the biathlon podium for the second straight day, winning the silver and bronze, respectively, in the standing classifications at the para nordic World Cup in Sapporo, Japan, on Thursday. 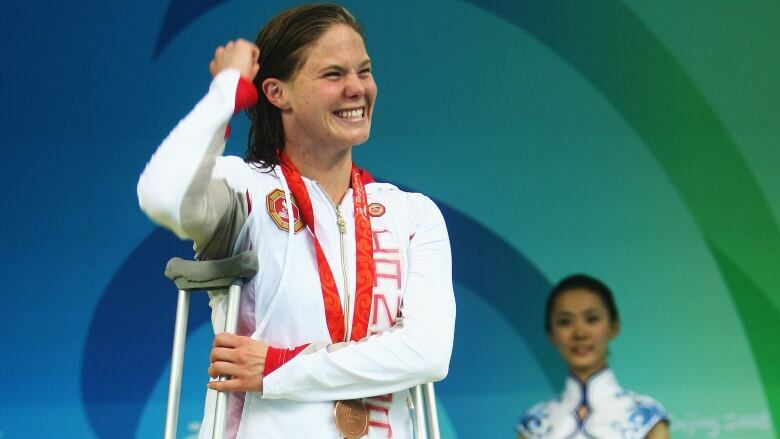 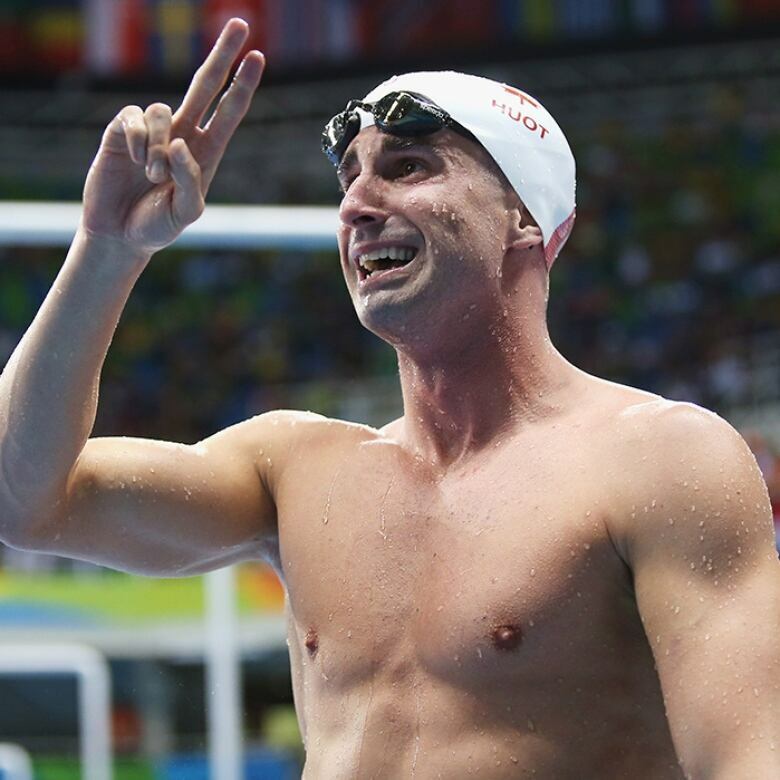 Russia returned to the Paralympics on Friday, though athletes face extra drug tests ahead of next year's games in Tokyo. 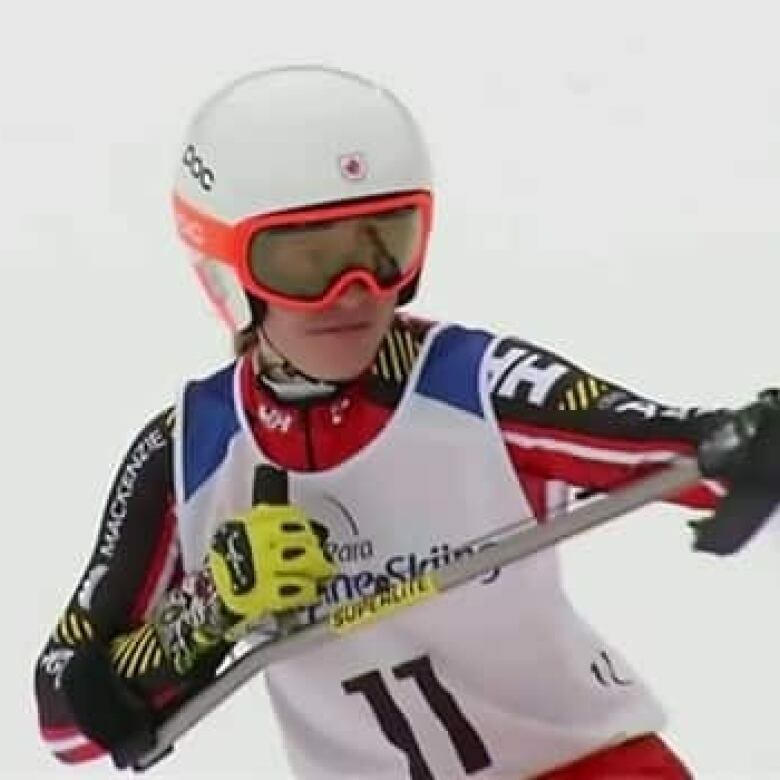 He's 15 and skiing runs through his veins. 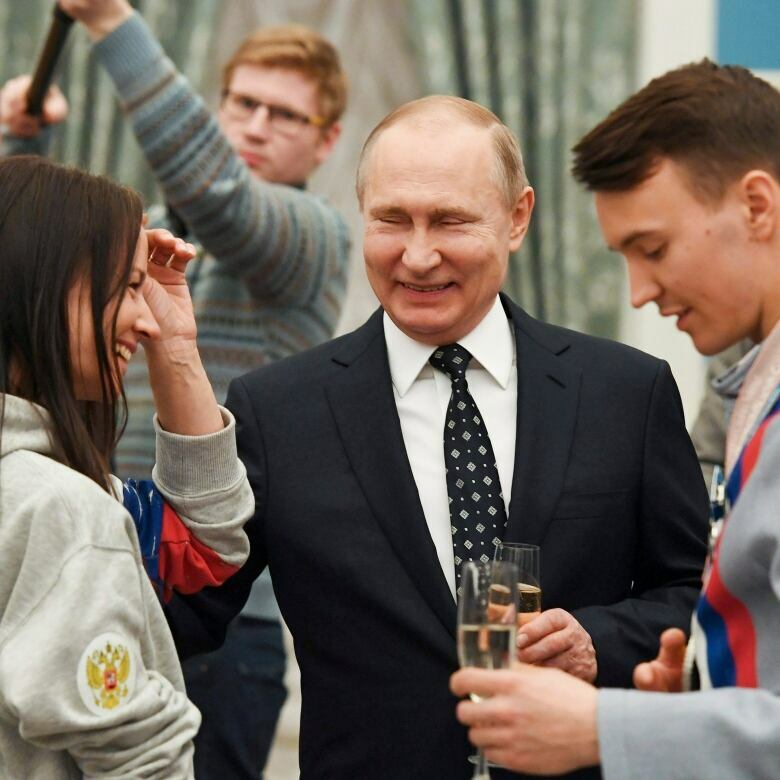 After all, he is a McKeever.